DESCRIPTION – Canadian Pine Swag with 37 pine tips. Measures 24 inches long. This swag is a great value for only $1.99 each. Just add a bow, some berries and few pine cones and you've made your own centerpiece. DESCRIPTION – Canadian Pine Swag with 72 pine tips. Measures 28 inches long. This swag is a great value for only $3.99 each. Just add a bow, some berries and few pine cones and you've made your own centerpiece. DESCRIPTION – Canadian Pine Swag with 72 pine tips. Measures 28 inches long. This swag is a great value for only $1.99 each. Just add a bow, some berries and few pine cones and you've made your own centerpiece. DESCRIPTION – Canadian Pine Swag with 86 pine tips. Measures 32 inches long. This swag is a great value for only $4.79 each. Just add a bow, some artificial berries and few pine cones and you've made your own centerpiece. 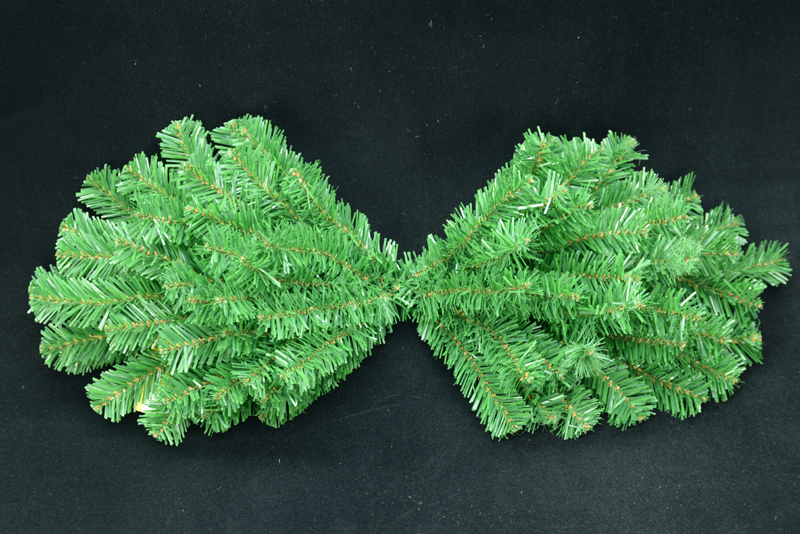 DESCRIPTION – Canadian Pine Swag with 86 pine tips. Measures 32 inches long. This swag is a great value for only $2.38 each. Just add a bow, some artificial berries and few pine cones and you've made your own centerpiece. DESCRIPTION – Canadian Pine Swag with 100 pine tips. Measures 36 inches long. This swag is a great value for only $5.39 each. Just add a bow, some artificial berries and few pine cones and you've made your own centerpiece. DESCRIPTION – Canadian Pine Swag with 100 pine tips. Measures 36 inches long. This swag is a great value for only $2.69 each. Just add a bow, some artificial berries and few pine cones and you've made your own centerpiece. 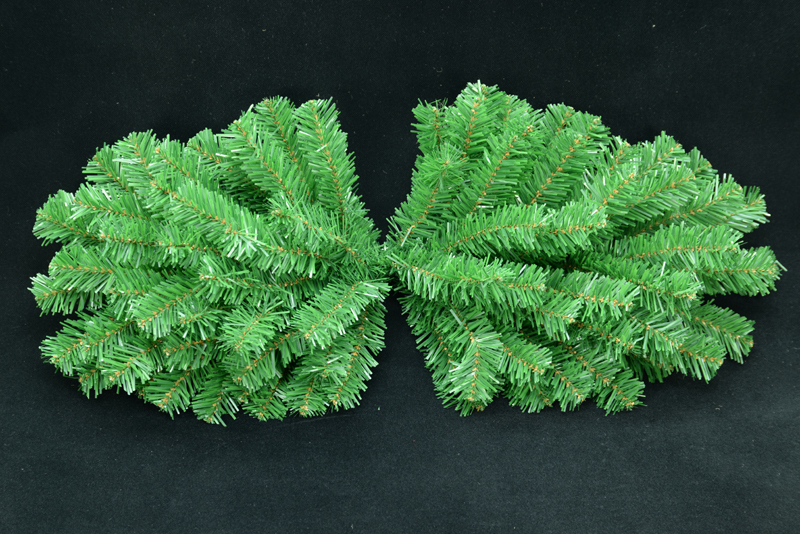 DESCRIPTION – Artificial Green Canadian Pine Garland, 9 feet long with 200 pine tips that are 4 inches long. 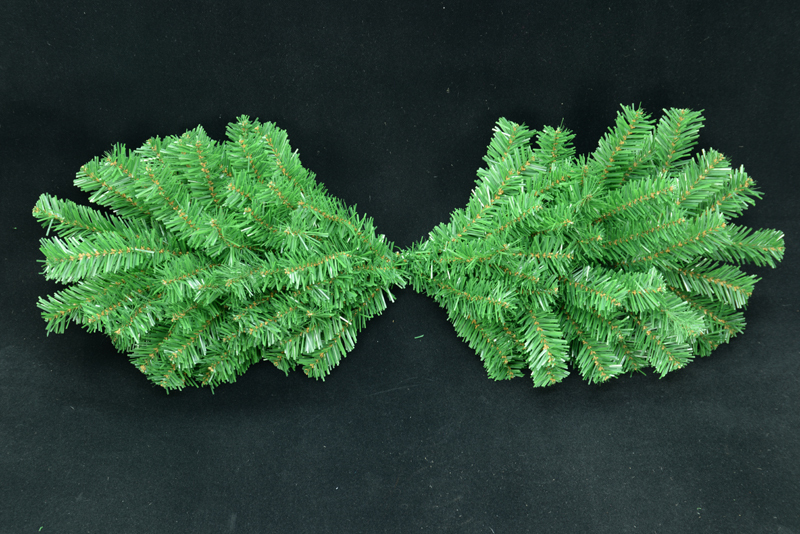 DESCRIPTION – Artificial Green Canadian Pine Garland, 9 foot long with 200 - 4 inch pine tips.